Chiropractic manipulation and mobilization, Graston Technique®, Kinesio Taping, etc. We are pleased to welcome Dr. William Tran, chiropractor, to join Tonika Chiropractic Clinic. Dr. will have access to all clinical records and will therefore be able to serve both existing and new patients. You can book your appointment online or by calling 514-307-0188. To this end, please specify when making the appointment whether you are an existing patient (select or mention “Follow-up”) or a new patient (select or mention “Initial Examination – New Patient”). Each patient is unique. My goal is to be consistently attentive to my patients, in order to provide personalized chiropractic care that is tailored to each patient’s individual needs. The various techniques that I use allow me to work on the patient’s spine, joints and muscles. 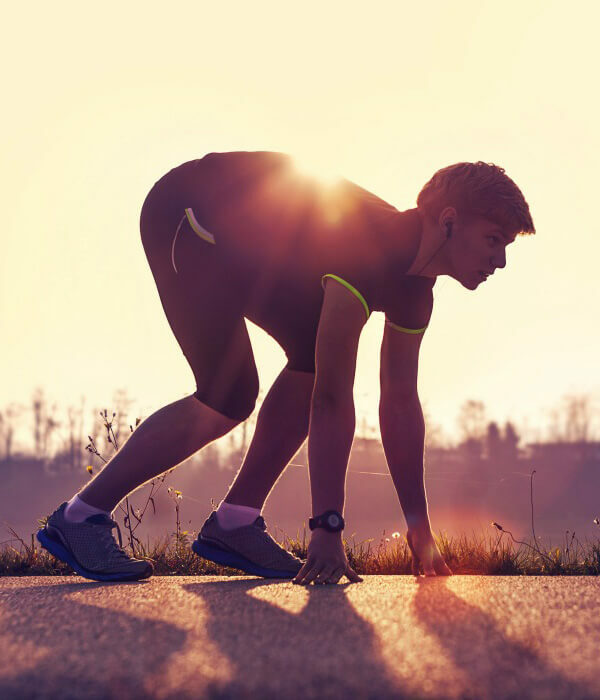 Chiropractic treatments are both safe and effective for treating acute and chronic pain as well as sports injuries. Each chiropractic session includes muscle and joint treatment as well as rehabilitation exercises to speed healing. 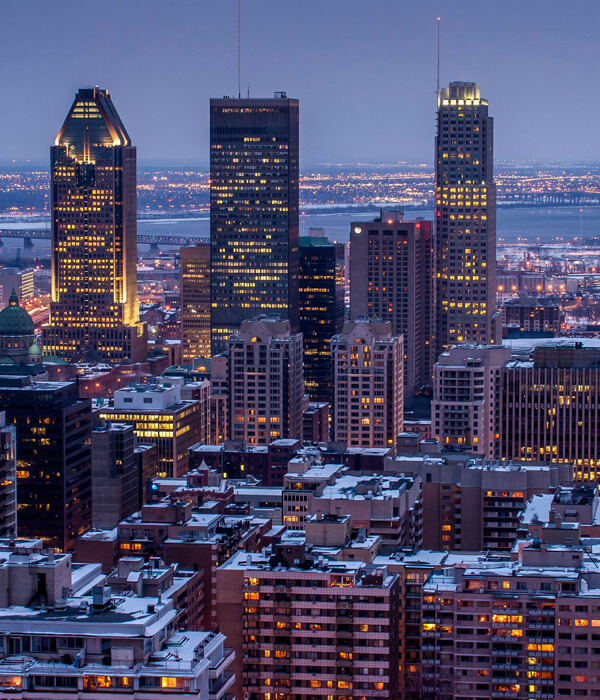 Located in the heart of downtown Montreal, my clinic is easily accessible to people who live and work downtown. Less than 5 minutes’ walk from the McGill metro, Square Victoria metro and Central Station, and less than 10 minutes’ walk from Lucien L’Allier station. Restore mobility of the spine and the peripheral joints for overall health. Other techniques: manual massage, transverse friction massage , active myofascial release, etc. Rehabilitation exercises to stabilize the patient’s condition or injury. Effectively treats injuries to soft tissue such as muscles, tendons, ligaments and fasciae. BOOK AN APPOINTMENT ONLINE IN DOWNTOWN MTL. Sprained knees, ankles, wrists, fingers, etc.